Since 1987, Vantage Mobility International (VMI) has become one of the leading producers of wheelchair accessible vehicles (WAVs) in North America. Their goal is to build leading-edge mobility products that meet the needs of their customers, while also providing customer services that demonstrate their genuine care for the disabled community as a whole. VMI wanted to develop a better understanding of what vehicle features, conveniences, and aesthetics their customers — e.g., wheelchair users, caregivers, friends, and family members — look for when considering to purchase a new mobility vehicle. Likewise, they were also interested in exploring the steps that each of these individuals take when entering and exiting their vehicles while traveling around town. To identify the wants and needs of wheelchair users, Research Collective conducted an ethnographic study in which we interviewed individuals in their homes. During each interview, we asked participants to complete a series of activities that provided an overview of the strengths and weaknesses associated with their current means of transportation. We also had participants estimate how important specific vehicle features and conveniences were to them and those that traveled with them on a regular basis. Afterwards, we observed wheelchair users and caregivers as they entered and exited their vehicle — noting areas of difficulty and dissatisfaction during each step or sequence. 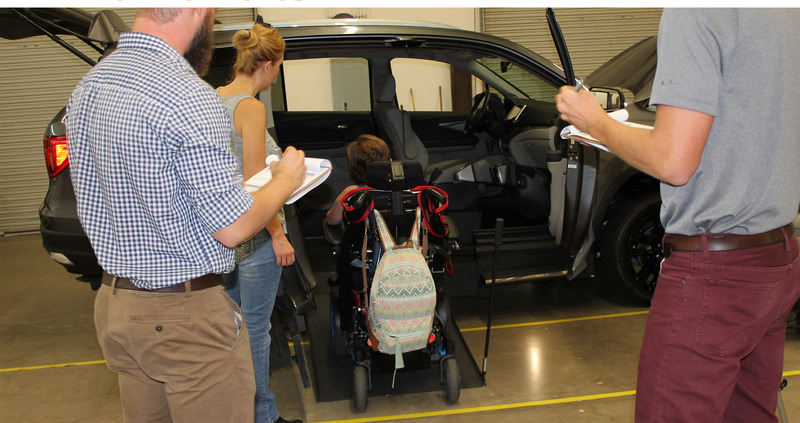 Research Collective provided VMI with a variety of vehicle design recommendations based on the highest priority needs, wants, and expectations described by wheelchair users and caregivers. Key points of feedback included the need for extra storage space, seating capacity, and seating flexibility. Additionally, several participants indicated a desire for a greater range of vehicle styles — e.g., SUVs, rather than full-size vans. 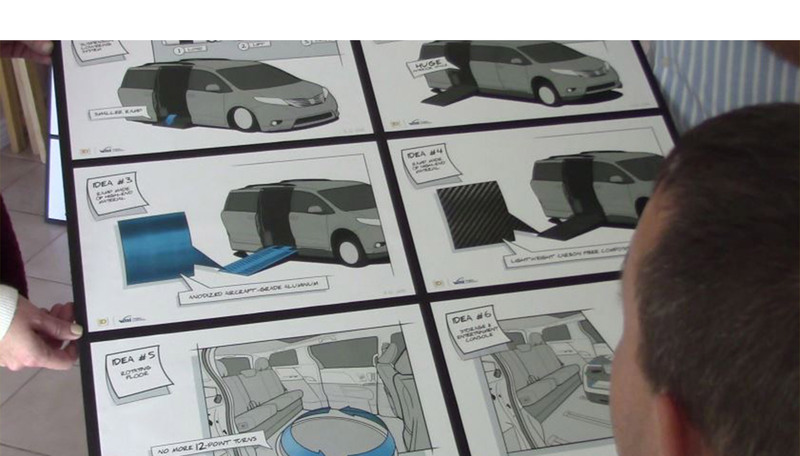 VMI used this feedback to inform the design of an entirely new line of wheelchair accessible vehicles, taking into account the needs, wants, and expectations of their customer base. Within 6-months after this study was completed, VMI had produced a prototype vehicle in line with many of these design recommendations. This prototype vehicle is currently being evaluated and refined to determine its value within the North American market space of WAVs.